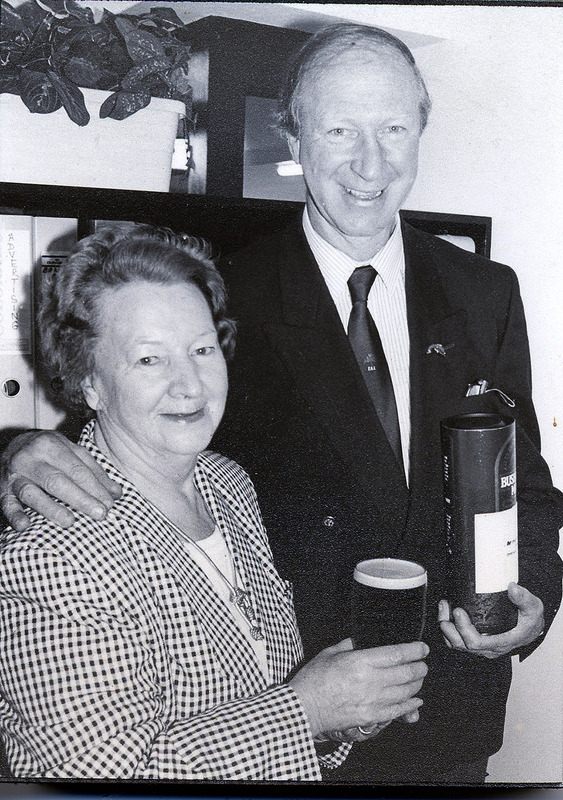 Well-known Dundalk publican Loretto Byrne of Byrne's Pub on Hill Street passed away yesterday peacefully at home. Loretto was the beloved wife of the late Michael, dear mother of John and Anne, granny of Michelle, Jack, Lisa and John, great grand granny of Jessica, mother-in-law of Mary and Michael Doyle and sister of Carmel O’Hare and grand mother-in-law of Claire. Reposing at Mc Geough's Funeral Home, Jocelyn Street, from 2pm until 7pm on Wednesday with removal on Thursday morning at 10.30pm from her home in Hill Street to St. Patrick’s Cathedral arriving for Mass at 11am. Burial afterwards in St. Patrick’s Cemetery.